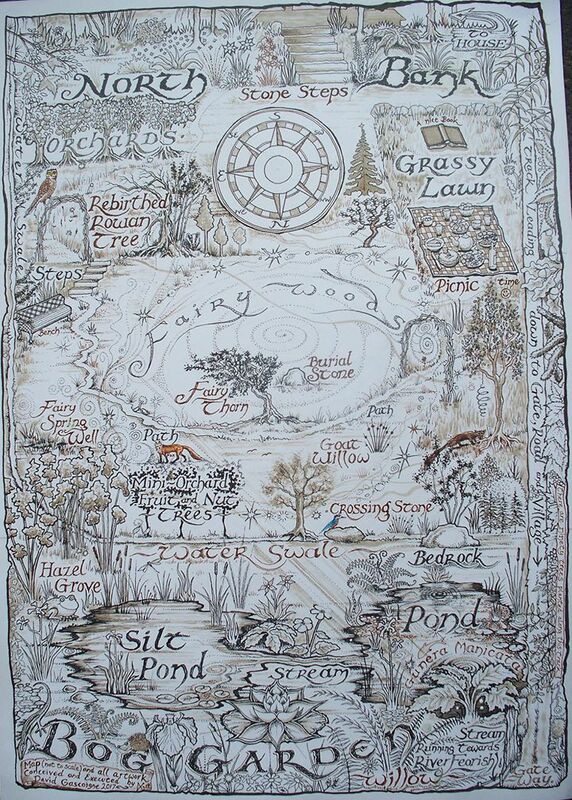 May 2013…This is an update on all that’s growing in the permaculture gardens today. The season has been slow to get going, as the sunshine has been minimal, with rain and cold prevailing. Despite the appalling weather here in the west of Ireland, Apple trees are laden with blossom and bees are buzzing around the gardens busily pollinating all the blossom. The bees have been hard at work on the Blackcurrants, thus ensuring a good harvest to come. Rhubarb in the permaculture gardens…pure abundance! Rhubarb is cropping well, due to the top-dressing of manure from the hen house it received last Autumn. This was mixed well with compost and straw and was well rotted down. Broccoli in flower in the tunnel…seed to come and share! Purple Broccoli is now flowering in the tunnel, so seeds will be available from Bealtaine Cottage later on in the season. Valerian is coming into flower and the Lunaria is seeding well. Aquilegia is about to make a show…lots of this beautiful flower this year, as I have been busily throwing seed all over the gravel. Thank you Eric from Oregon for sending me these Cedar seeds…and here they are, growing! 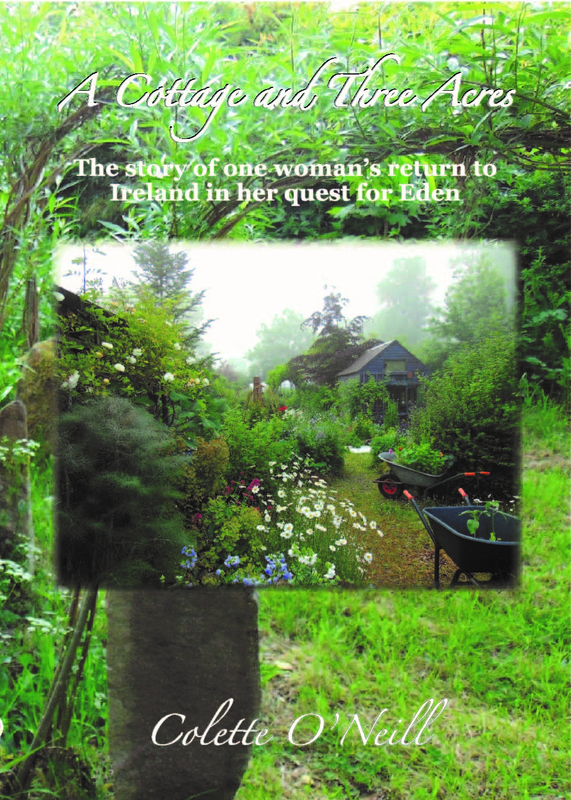 Bealtaine Cottage has built up a Permaculture Seed Bank. 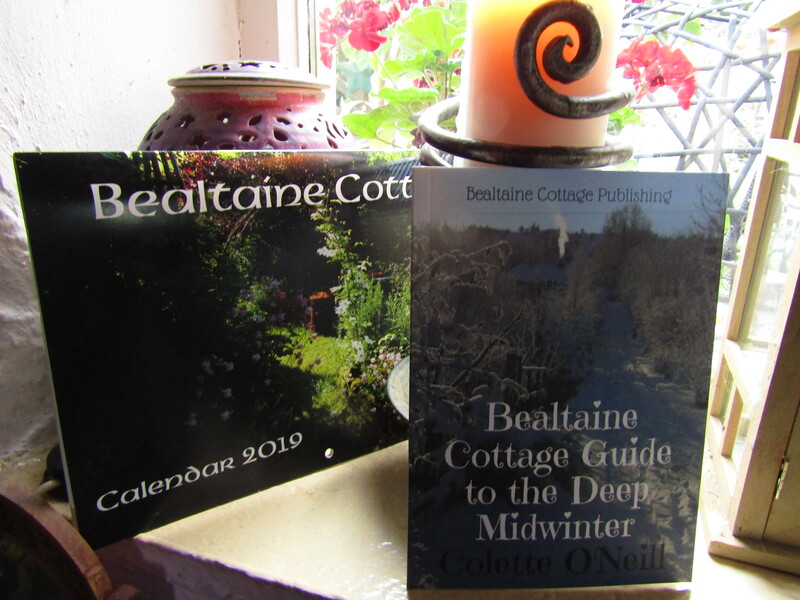 Seeds from Bealtaine Cottage in Ireland are posted all over the world! 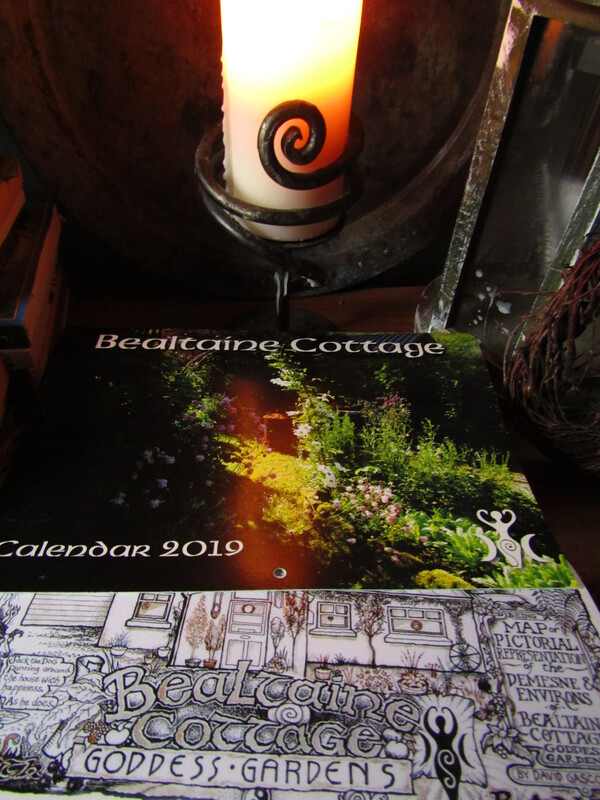 Bealtaine Cottage is also on YouTube…with over 110 videos about Permaculture, planting, growing and living. There are over 1,000 blogs in the archives on this site. 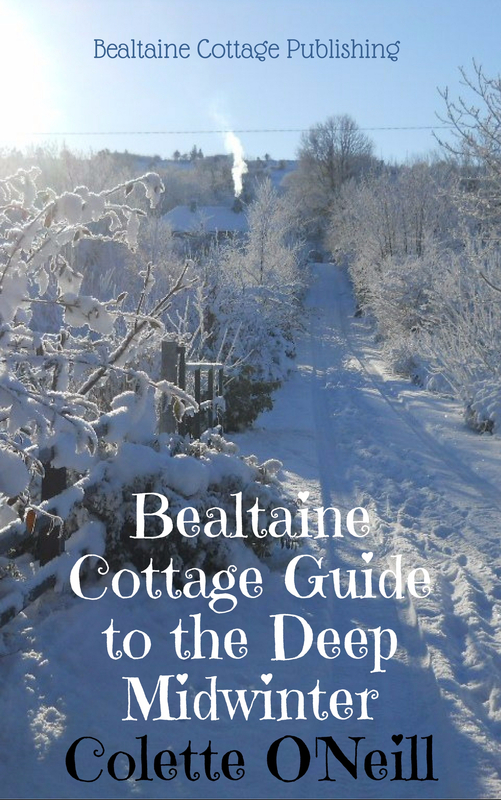 As an Ark for Nature, birds, bees, trees and wildlife, the smallholding of Bealtaine Cottage receives no funding or support from the EU, Irish Government or any Environment agencies. 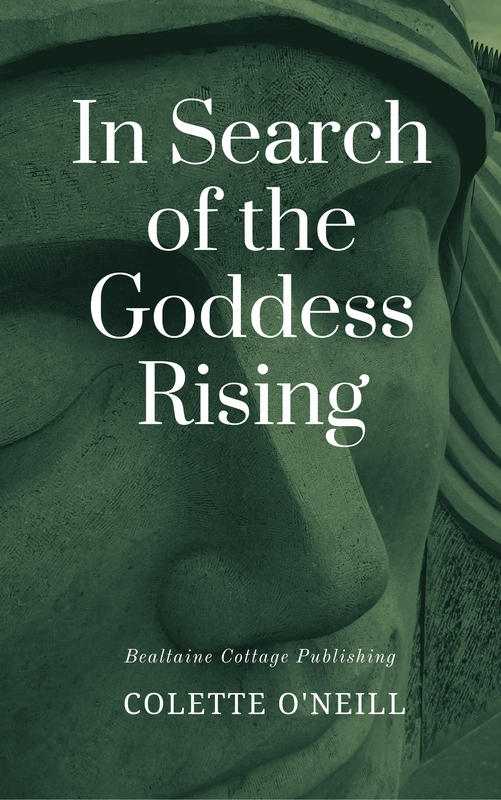 Thanks Vicki…I’ll keep on writing, filming and photographing! Beautiful photos. It certainly is a good year for blossom! And hopefully lots of fruit to follow!